if it isn’t done right. At Mercury Moving, we know how to handle your moving & storage needs in a manner that is high quality and efficient, while still having that personal touch. As the winner of the Best Mover title from CitySearch.com since 2006, Mercury Moving is more than just a Boston moving company and storage business; it’s a lifestyle that we chose because we are passionate about moving. We are a family run business made up of Boston movers who have had years of firsthand experience in moving and storage. At Mercury Moving, we make moving in Boston as easy and stress-free as possible. Our movers in the Boston, MA area believe that the storage business is just as important when moving in Boston, so we pride ourselves on offering both moving and storage to our valued customers. Mercury Moving is a moving and storage company that puts the customer first. We will even provide you with a free estimate. Our business began when in college, Garry Hennessy developed a business of moving trash and unwanted items; to this day, we may have grown in size and gained an award-winning reputation, but we never lost that “mom and pop shop” feel that our customers continue to love. Our rich, close-knit history proves that at our Boston moving company, we just love what we do. Besides holding the Best Mover title since 2006, Angie’s List has also awarded Mercury Moving the Angie’s List Super Service Award in 2010, 2011, and 2012. In addition to our awards, our Boston moving company is also a member of the American Moving and Storage Association, The Better Business Bureau, and the Mass Movers Association. This means that Mercury Moving follows all regulations that a Boston moving company and storage business should follow to be successful and trustworthy. When you choose Mercury Moving, located in the Boston, MA area, you receive first rate moving & storage treatment from our Boston movers. Mercury Moving is a Boston moving company that carries the four major required insurance policies: General Liability, Workman’s Compensation, Auto, and Inland Marine. Additionally, Mercury Moving offers four different coverage options to protect your belongings. 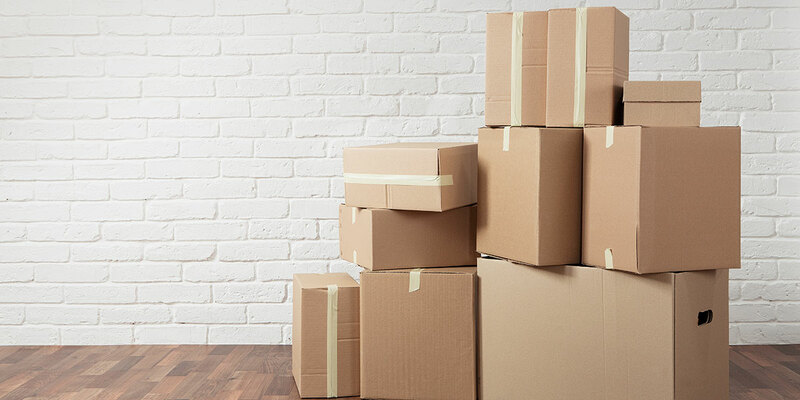 Since moving can also be a time to dispose of a lot unwanted items, our Boston moving company and storage business also offers disposal services. We’ll remove anything from a bed to a stove to a refrigerator, all for a fair and reasonable price. Our company wants to make moving simple. We know that moving in Boston can be stressful, never mind worrying about what moving and storage company to choose. Don’t let moving in Boston overwhelm you. Save yourself time trying to find a Boston moving company and make the smart choice to call Mercury Moving. We would love to talk to you about your move!